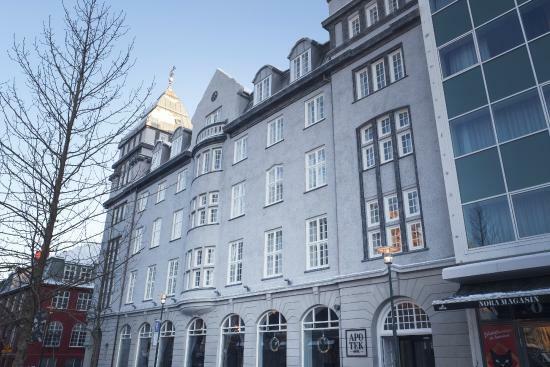 Here is a list of new hotels that are being opened this year in Reykjavík, hotels are being build all over Iceland to handle the increasing tourism flow in Iceland. This hotel has 16 floors, many rooms offering magnificent views of the city and the bay area, the top floor has 7 suites. 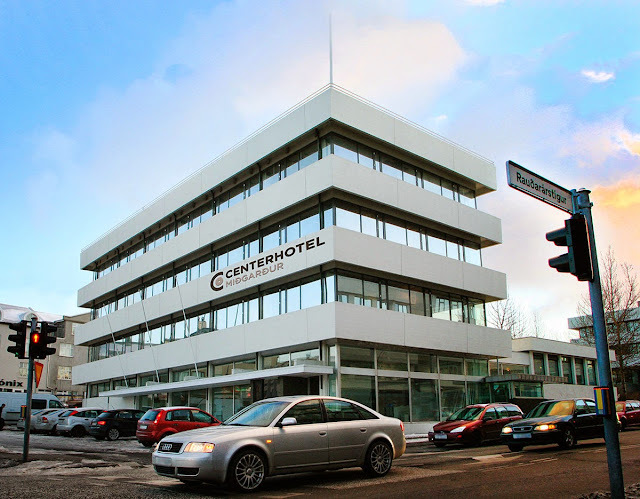 Fosshotel Reykjavik will feature first class conference facilities. Unwind with Icelandic draught beer at the Beergarden or enjoy dining at Fosshotel Reykjavík’s restaurant, Haust. Fosshotel Reykjavík will open in June 2015. The hotel has 43 modern and bright rooms that are simple, classy and comfortable offering our guests a laid back atmosphere where they feel relaxed and at ease. They are designed in light grey tones with white ceilings, warm timber with big windows making the rooms exceptionally bright and welcoming. All rooms are equipped with a private bathroom, mini-bar, coffee and tea making facilities, flat screen TV, free wi fi, shower, hairdryer and a safety deposit box.